Singapore will host several prominent medical congresses coming to Southeast Asia for the first time – two of these events are also making their Asian debuts. These events are tipped to bring in approximately 16,000 visitors and some $34 million in tourism receipts. 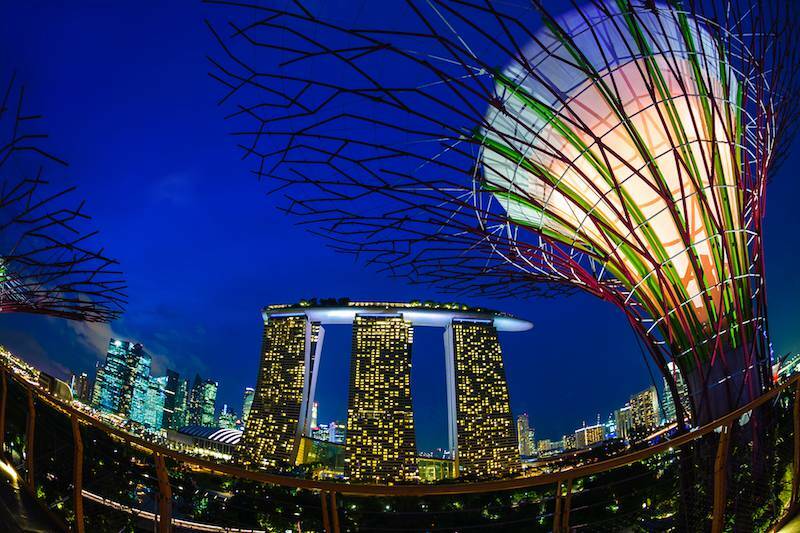 They also attest to Singapore’s strengths as a MICE destination, while boosting the Lion City's ambition to be a prominent thought leader in the respective fields. Besides coming to Asia for the first time, the European Society for Medical Oncology (ESMO) Asia Congress (Dec 18 - 20) and SpineWeek 2016 (May 16 – 20, 2016) also mark the first time both entities are organising an event outside of Europe. In between these events is the International Society for Magnetic Resonance in Medicine's (ISMRM) annual meeting and exhibition (May 7 – 13, 2016). An estimated 2,700 international attendees are set to attend the inaugural ESMO Asia Congress. The congress has been endorsed by 11 of the most important and influential Asian oncology associations in the region, including: Australia, China, Hong Kong, India, Japan, Korea, Malaysia, New Zealand, Thailand and Singapore. Esteemed international specialists within the field of oncology like ESMO president Professor Rolf A. Stahel, and respected authorities Professor Tony Mok, chairman of the Hong Kong Cancer Therapy Society, and Professor Stanley B. Kaye who is a member of the ESMO advisory council and the Agency for Science, Technology and Research’s (A*Star) Novel Agents Committee for Cancer, are slated to speak at the December conference. May 2016 will see two prestigious medical events in Singapore – the ISMRM annual meeting and exhibition, and SpineWeek 2016. Both events are here in Southeast Asia for the first time, and are likely to attract between 6,000 and 7,000 attendees each. As the world’s largest spinal care-related meeting, SpineWeek 2016 will bring together 16 spine societies from around the world, along with executives involved in the community, for the event’s first Asian edition. The event will also have training workshops outside of abstract sessions, which will give delegates more opportunities to broaden their expertise and exchange ideas with colleagues and peers from different areas of spinal care, potentially leading to fruitful collaborations in future. The ISMRM annual meeting and exhibition is into its 24th edition and will draw key professionals like clinicians, engineers, physicists, biochemists and technologists from around the world to share their knowledge with others for the betterment of their field. Nearly 6,000 professionals have submitted their abstracts for presentation at the meeting, promising new, valuable knowledge that will aid in advancing the science of magnetic resonance in medicine. The ISMRM committee will host a pre-conference programme at the Gardens by the Bay for delegates who are attending the meeting for the first time. They will also host an after-event party for its delegates at the Esplanade’s outdoor theatre and the nearby Makansutra Gluttons Bay.